Original Painting by Mary Evans of Spirit Speak Tarot. 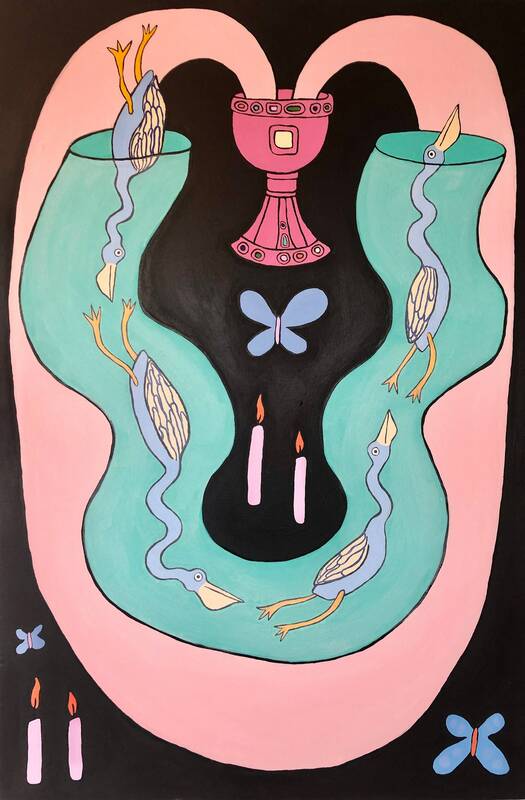 Like her potent tarot cards, each painting is infused with a spell, intention, and prayer. Signed & dated. One of a kind art. Acrylic on Canvas.